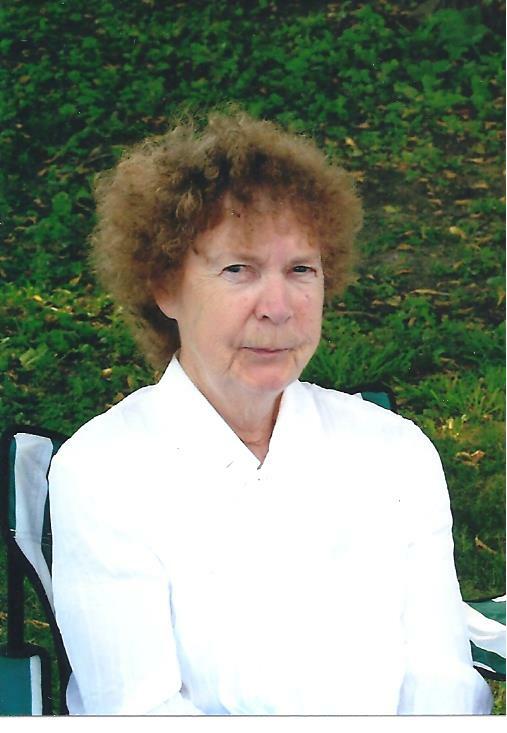 Gertrude Weller passed away at her home North of Howard Lake on February 11, 2019. Memorial Service: 2 PM Saturday, February 23, 2019 at Buffalo Community Assembly of God Church, 206 2nd Avenue NE, Buffalo, MN. Visitation will begin at 1PM at Church. Gertrude Helen Weller was born in Zumbrota, Minnesota, on January 26, 1940, to Frank and Lillian (Votava) Warn. She grew up in West St. Paul and attended school there. As a young girl, she spent summers on the Clifford Boeson (her cousin’s) farm. She loved farm life and animals and named all the cows and pigs. She always wanted to be outside, usually in the garden picking and eating the harvest. When the gardening got to be too much, she’d get together with her brother Ed to enjoy the fruits of his gardening labor. She liked to sing along with the radio and dance at weddings. She loved people, talking with them and arguing with them. She was always right even when she was wrong. She was energetic and hated being trapped indoors. She had cabin fever all the time and would leave the house at any excuse, even the smallest errand. Gertrude worked at the Buffalo Walmart for 20 years. She enjoyed working with everyone there. She went to one of the shareholder meetings in Bentonville, Arkansas, and met Mrs. Walton. According to Gertrude, she was a lovely lady. Gertrude passed away at home north of Howard Lake on February 11, 2019. She had reached the age of 79 years and 25 days. Survivors include husband Richard Weller; sons Frank Bulock and William Roth; daughter Marla Weller; grandchildren April and Travis; great-grandchildren Victoria, Rachel, Arianna, and Baylee; brother Ed Warn; stepchildren David (Carol) Weller, Kathleen Portz, Debbie Weller, and Brian Weller; and many step-grandchildren and great-grandchildren. She is preceded in death by daughter Dawn and stepson Bruce; sisters Alice and Irene; and second husband George Bulock.